The aim of this research is to give a retrospective perspective on the SoHoLab approach and to question if and how the dispositive of participation leads to a stronger social sustainability. This will be done by studying 3 rehabilitation projects in the Paris region and by monitoring the SoHoLabs in Milan and Brussels and the SoHoLab Design Studio in Paris. The general aim of the research is to better understand the effects of participation in the long run after the initial involvement. This information should ideally nourish discussions in ongoing and implementation SoHoLabs. It will do this by measuring the extent and forms of involvement of residents after the design and achievement phase and by reflecting upon if and how the dispositive of participation (that links a very large specter of concerned actors) leads to a stronger social sustainability in the long run. More specifically it will question if this sustainable implication changes the perception of inhabitants of their environment and their motivation towards a sustainable management. 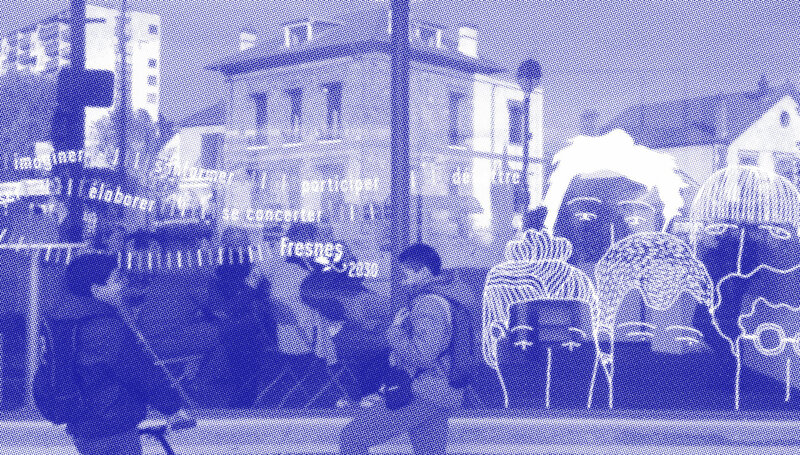 Concretely, the research will study and assess in retrospect the participatory approach in 3 sites in the Greater Region of Paris and monitor the SoHoLab centers in Milan and Brussels and the SoHoLab design studio in Paris.